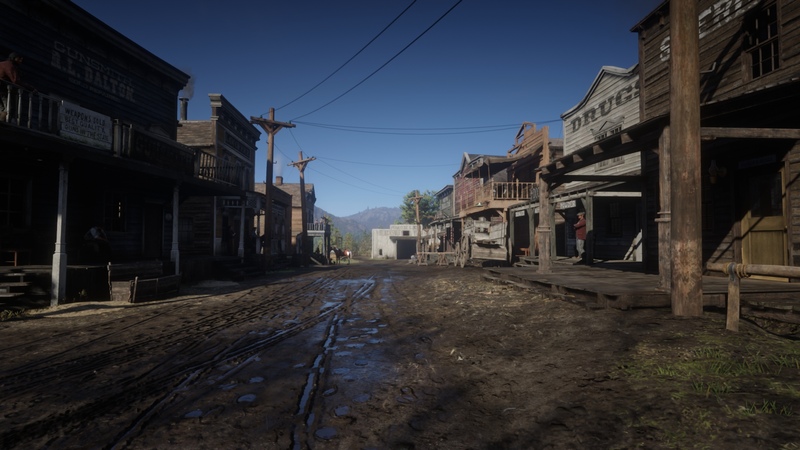 I find it strange that Rockstar went with the name New Bordouex for Saint Denis originally. Granted it was obviously changed because of Mafia III. But aren't Rockstar and 2K both owned by Take Two? Obviously somebody in the company had to already know the name had already been used for a New Orleans parody. This is in regards to the leaked map from 2016. • Cumberland Forest was originally much larger. 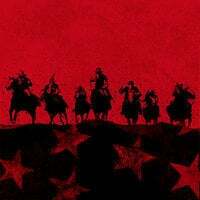 • Van Horn and Annesburg switch spots. 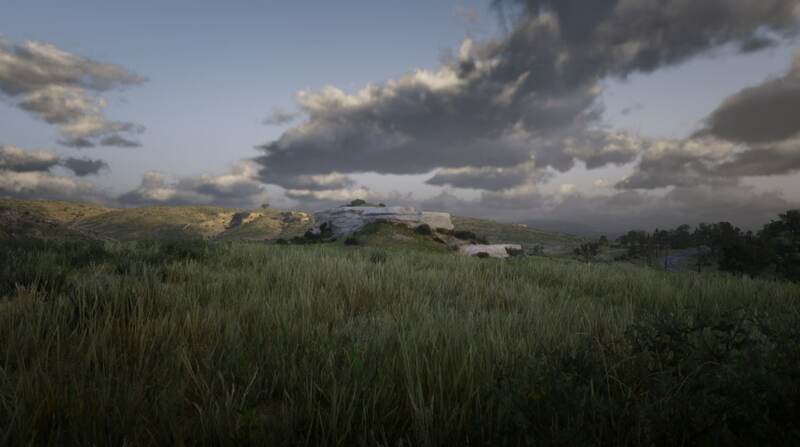 • Areas such as Iron Cloud, Sheperd Rising were either cut or had name changes. 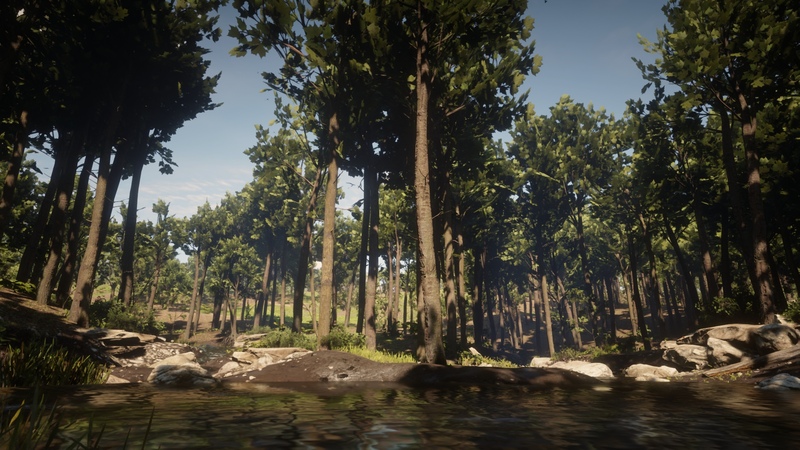 • Grizzlies East has more landmass in the final version. 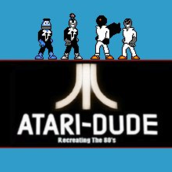 • New Austin was originally omitted. 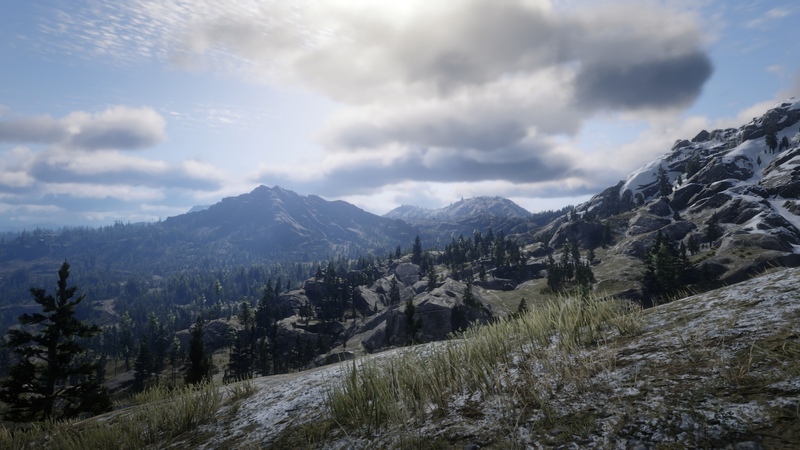 • Grizzlies West has a stick of land to the north in the final version. Strange though considering most of the remaining location names of the map stayed. 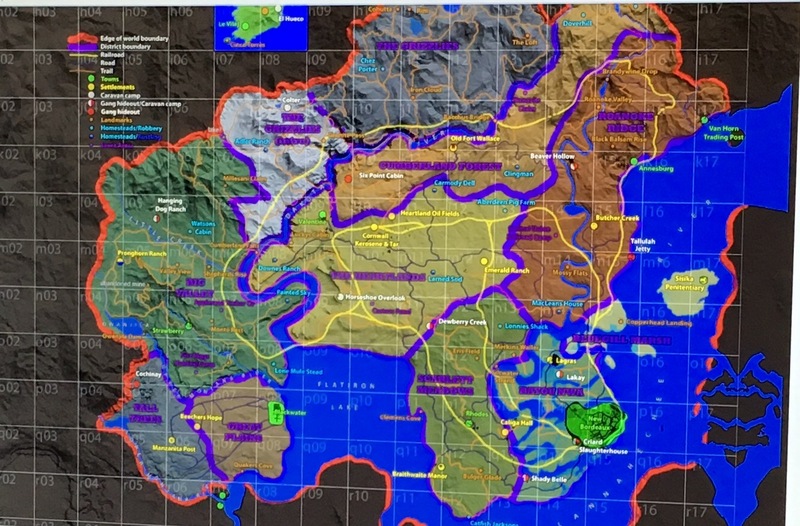 Then again we also have no idea when the leaked map was actually drawn up. Even if it was leaked in 2015 it well could have been an early mockup drawn as ealery as 2013. This will be a big one. 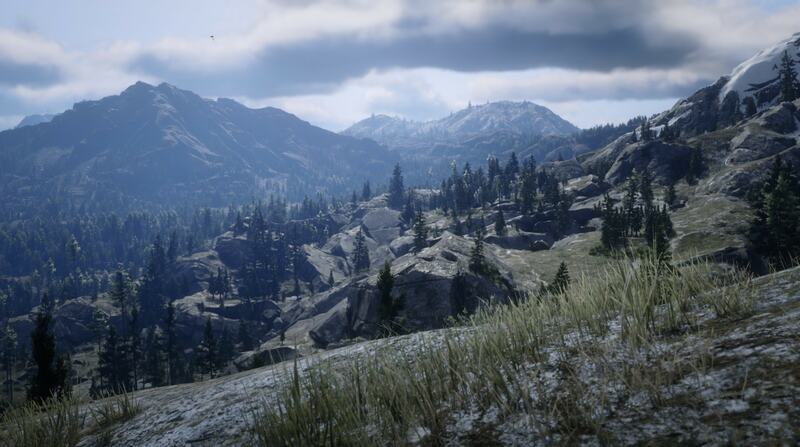 Some screenshots were made via photomode, sorry for they're sh*tty quality. The gun shop ad was a little different. The building was more damaged. There was no grass on the roof before. 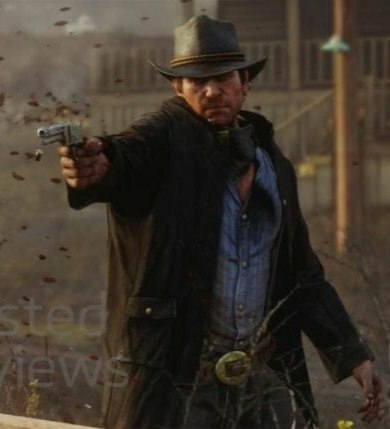 As we see on the one of the leaked screenshots, it was possible to unbutton more buttons with jacket on and belt was higher. Moreover, now we can't see jacket pockets. And this is the same pose that we can select in photo studio. 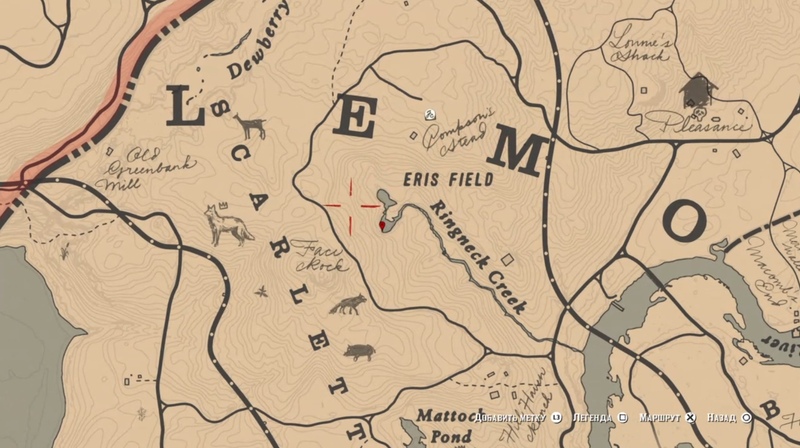 I will make a bet and say that on this place NPCs can't anymore build a tent. Some trees were removed/added and much more stones with grass appeared on the beach. Nothing interesting, but i'm still glad to "find" this. Seems from trailer 2 that Bill Williamson and Lenny was in the train robbery mission. Im talking about the one with Sean, Marston and Charles in the final version. Do you have the precise locations of these photos? Like on your Socialclub account? Latest find location. I will make others later, i have some of them on Social Club. What's interesting though is that in the campfire version of Ring Dang Doo they reference an 'Ol' Bordeaux'- since this game was under development for such a long time, I wouldn't be surprised if New Bordeaux's name was changed during development after Mafia III got there first. That being said, Saint Denis rolls of the tongue better IMO. What's interesting though is that in the campfire version of Ring Dang Doo they reference an 'Ol' Bordeaux'- since this game was under development for such a long time, I wouldn't be surprised if New Bordeaux'﻿s name was changed during development after Mafia III got there first. It was indeed the original name and got changed for that reason (Mafia III). 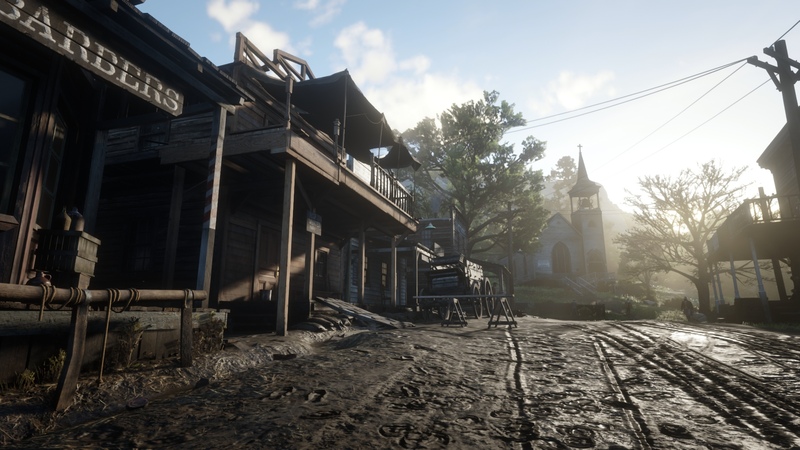 They actually had to re-record a whole bunch of dialogue to say Saint Denis and change signs and HUD elements when they did that. One of the things they forgot to change was indeed that campfire song. Mission "Pouring Fourth Oil" from Chapter 2 changed drastically. Final images from GTAseries as i cant provide images of my own. 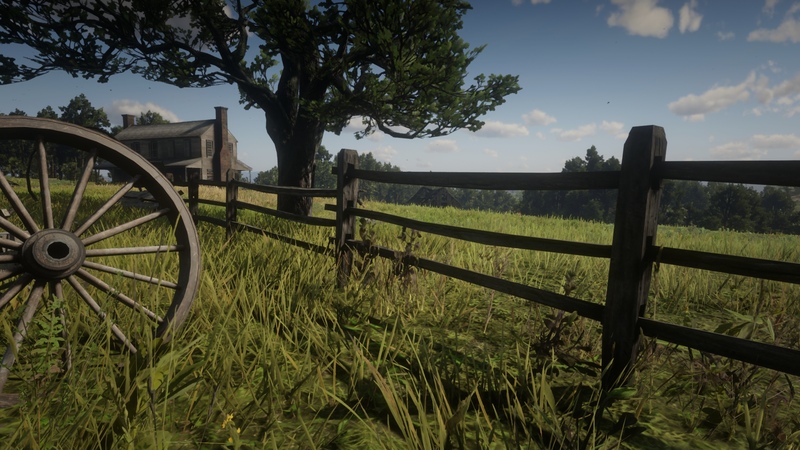 1) Arthur is standing on top of a stagecoach in trailer 2 , in the final release it's replaced with a oil carriage . The name of the mission is also based on it. I'm assuming the mission name and design was changed later into production and during/after fall 2017, in which we know the top directors decided to add black bars to the top and bottom of every non-interactive cutscene and some missions including this ~ were mostly redone. 2) Smoke and Light emitted from the train was dumbed down, and seems almost faint. Sparks removed from the final release , probably due to optimization purposes. 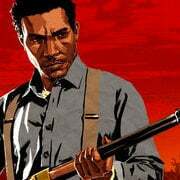 3) The original crew consisted of Arthur, Charles, Lenny and Bill .In the final game the crew consists of Arthur, Charles, Sean and John. How does this area look like and where can I find it? I’m quite certain thats Gaptooth Ridge. Well Well Well. Finally found it! 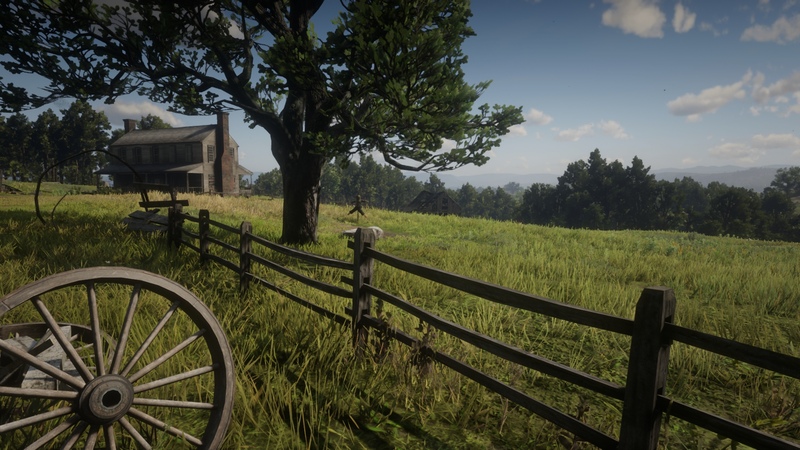 Besides of unfinished grass and way better draw distance, nothing else get changed. Maybe trees but i'm not sure. 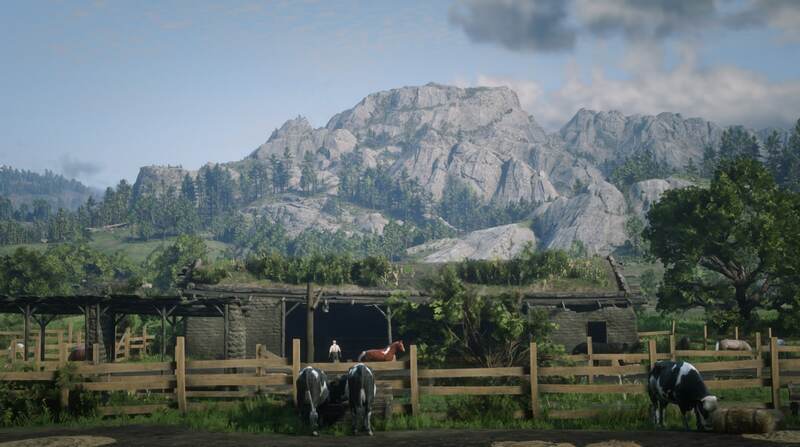 To me, it looks like they might have moved the hills behind that rock back more in the final, as it looks like the depth is completely different to me (but it could just be the picture itself, but it just looks that way to me...). I can see the formation of the rocks/rockiness on said-hill is different in the one from February, and it also looks like there they made it so that where they were riding in the trailer the grass was trimmed, while in your picture of the final it looks like everything is still tall and uncut. Why did you post the images again, they're right there above. Originally i thought screenshots from february will be very close to the final version, but this one is very interesting. I see major changes in textures, grass, rocks, trees, stones, the Shann mountain and better draw distance in final. Recommend you to watch especially the left bottom how things were changed there. 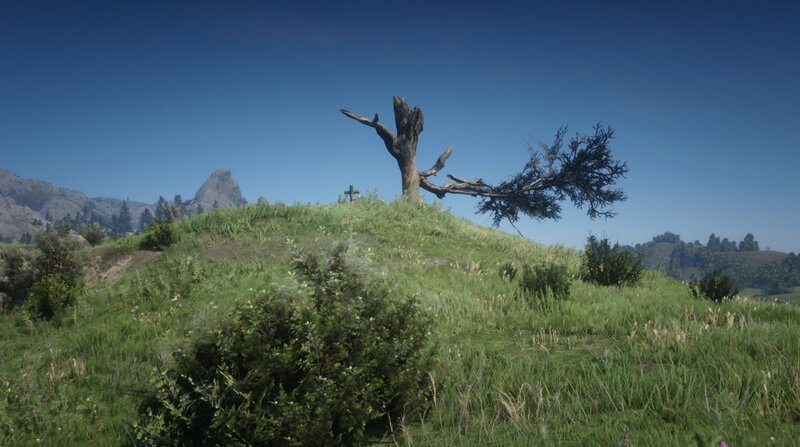 Has anyone else notice that the final version has way less trees? They do sneak, it happened to me one time. 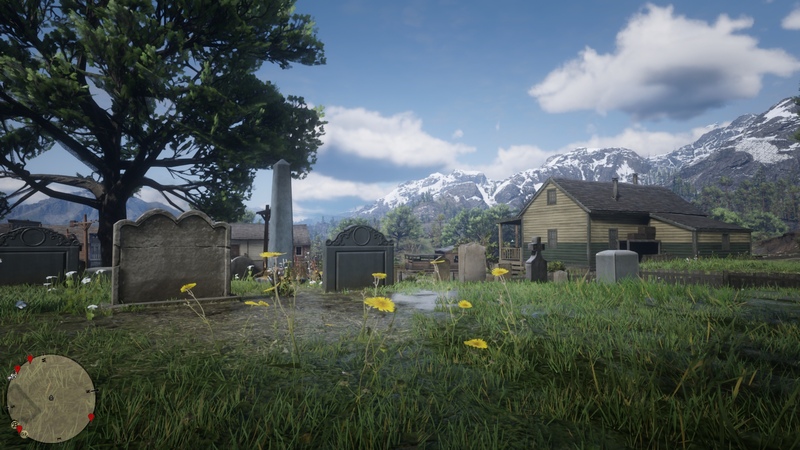 Anyways, except a few artistic changes here and there, the developers absolutely delivered unlike GTA 5..
@AwkwardTwinkie great job for finding those locations by the way. 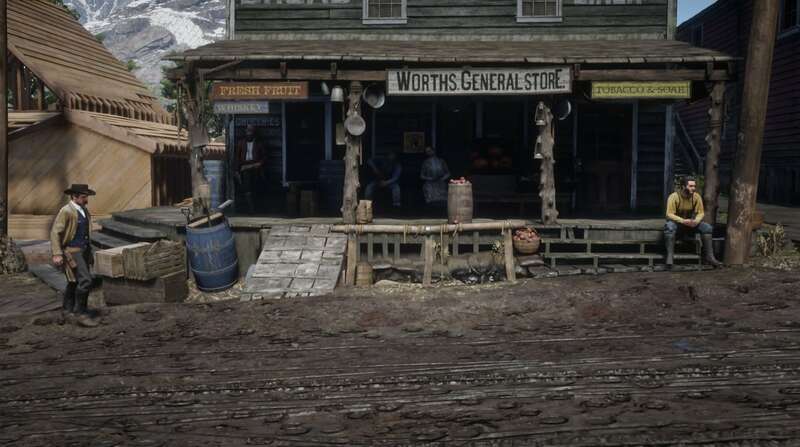 This place didn't change since Trailer 2. 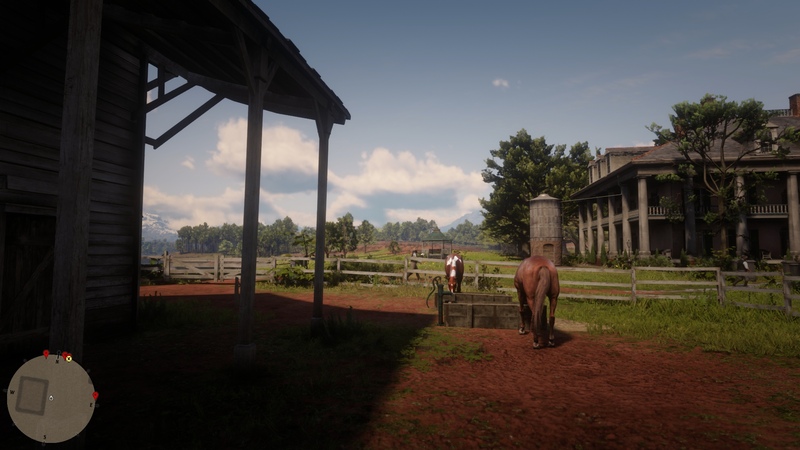 But originally in mission where you need to steal horses from Braithwaite, the black one escapes from us before the chase, not after. 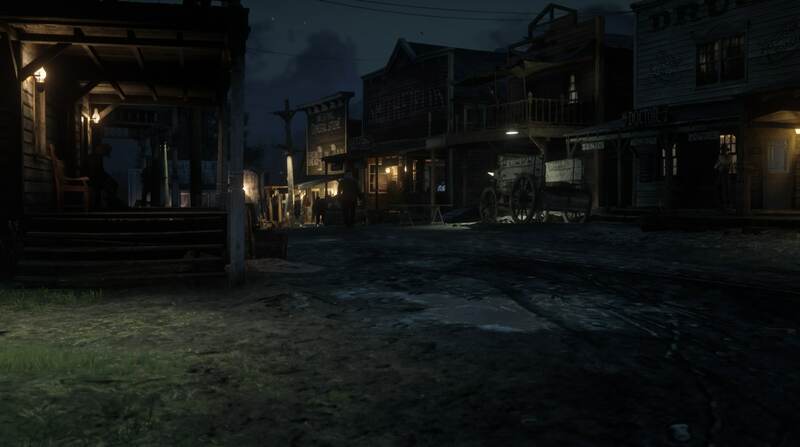 In different trailers, we saw Arthur active in Great Plains and Blackwater. Misleading marketing? I don't see the point of it. 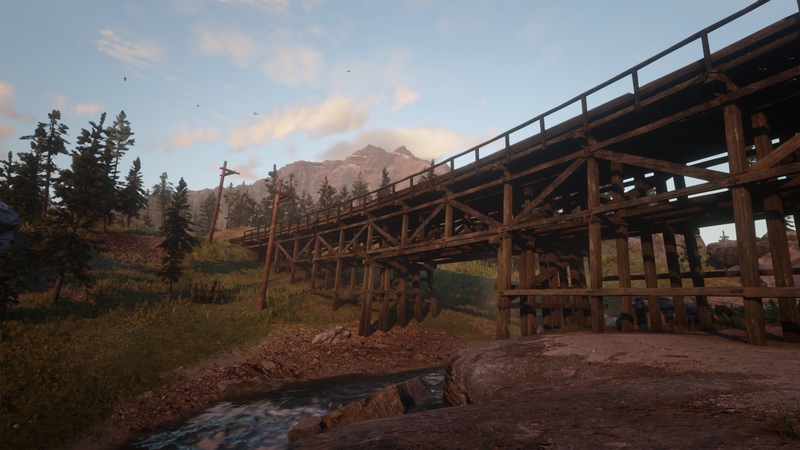 I'm thinking of a possibility that the original plan could been to start the game while the gang was still active in West Elizabeth, with a couple of story missions that will eventually lead to the failed robbery at the ferry, and finally the escape to The Grizzlies. That could've been cut and the game now starts in the middle of the blizzard. Potential Story DLC? Hell yeah, I'd take it. 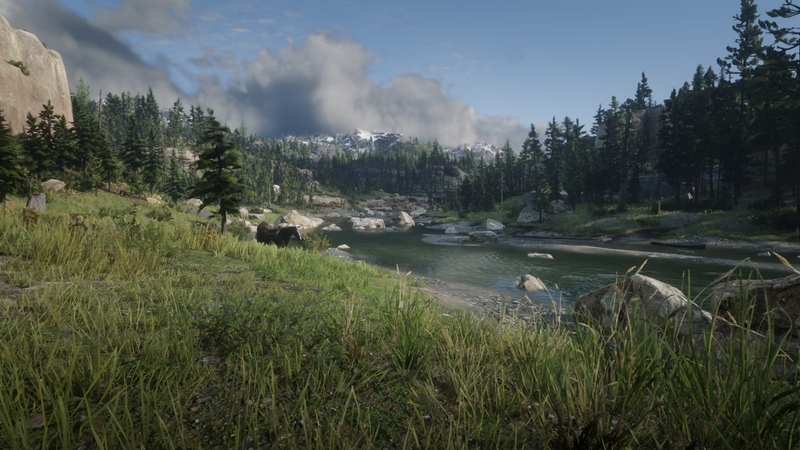 In different trailers, we saw Arthur active in Great Plains and Blackwater. Misleading marketing? I don't see the point of it. 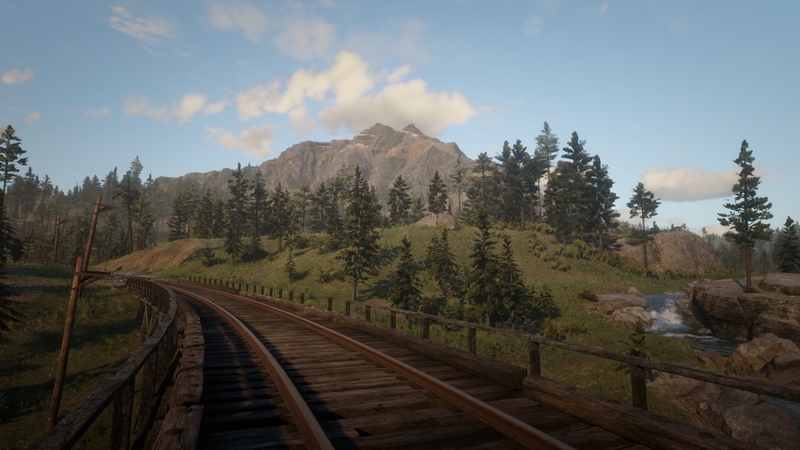 I'm thinking of a possibility that the plan might been to start the game while the gang was still active in West Elizabeth, with a couple of story missions that will eventually lead to the failed robbery at the ferry, and finally the escape to The Grizzlies. That could've been cut and the game now starts in the middle of the blizzard. Potential Story DLC? Hell yeah, I'd take it. Did you finished the story? @anthony Yes, I did. What are you implying? Maybe it is John dressed as Arthur since it's possible to put Arthur's clothes on. 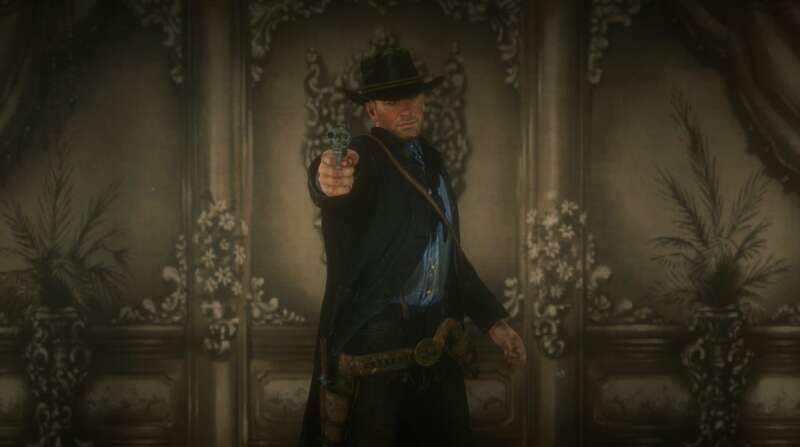 Correct me if I'm wrong but is there any screenshot or scene where Arthur is seen in New Austin ? I mean seeing his actual face. The body size and hair's color looks more similar to Arthur's. In addition, here's another picture of Arthur free roaming Great Plains. 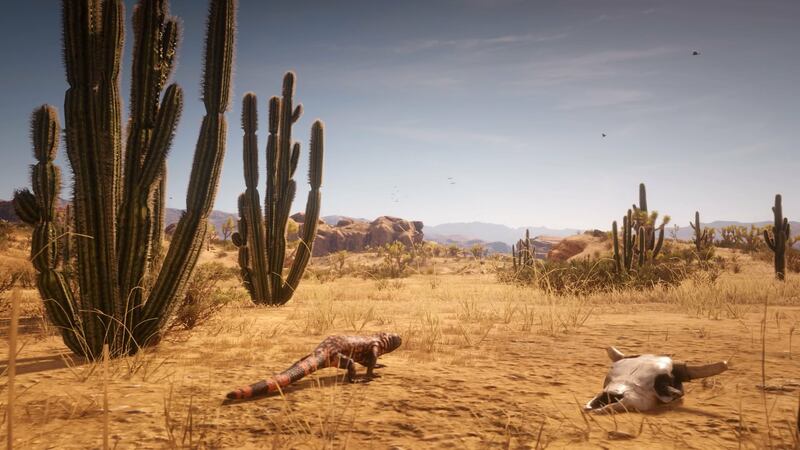 No New Austin-based marketing material with Story characters was shown, but this in-game photo is interesting, which implies that the gang was active at some point in the desert state. 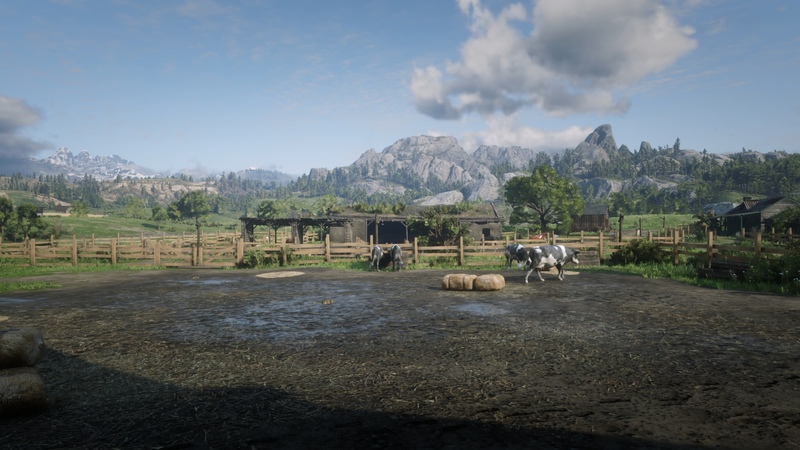 Yes, well maybe they changed their mind about Arthur being able to roam New Austin, before finishing the game I thought I would be able to go there as Arthur before he get sick lol, I wanted to make a save. Interesting photo, I always thought they were living somewhere in New Austin. 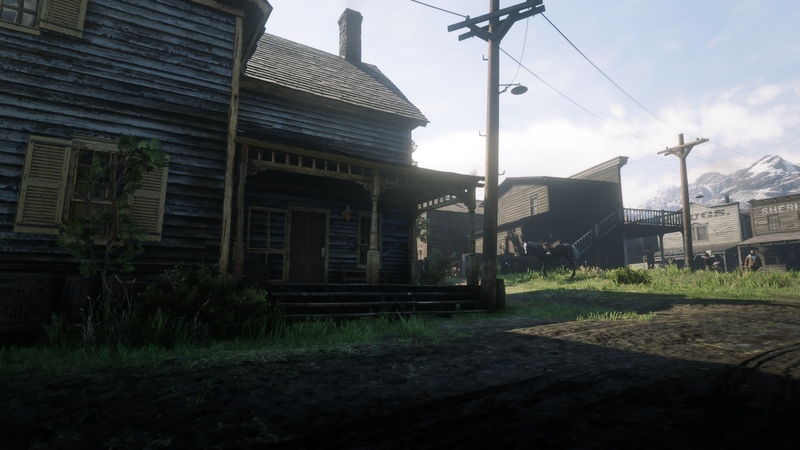 First meeting with Milton was originally in Blackwater?